The holiday season has resulted in a slow week across the board although the overall sentiment remains positive that the period market will pick-up once again next week as the market returns to work. Although the cape period market witnessed a flurry of activity towards the end of last week, this week it has yet to build momentum. Whilst the cape spot market has witnessed another week of recovery, period activity has been muted with few fixtures reported. Improvements in the capesize market slowed this week not helped by the news that rail activity along the Saldanha iron ore export line has come to a halt following an incident. 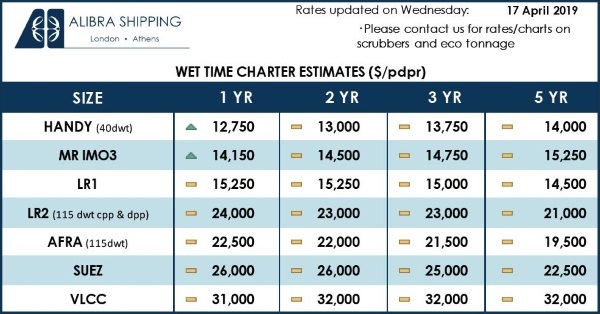 A strong start to the week for the capesize market as the BCI made considerable gains, and as a result some time-charter business has been reported in Asia. Last week saw a severe tumble in the BDI which has filtered through to the rest of the market and as a result, the overall sentiment is negative. 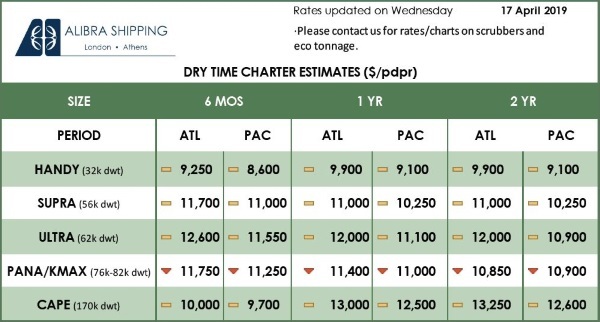 Holidays in Singapore have resulted in a slow start to the week across the dry market and there has been little activity in the period market for capes. There has been little activity reported in period market for capes although there is optimism that rates will improve in the short-term. Capesize rates have remained stable and although the overall sentiment remains positive, activity has been limited so far this week. Although there has been little activity reported in period market for Capes, the overall sentiment is positive. A sluggish start for capes this week with little activity reported. Period rates have remained muted for the capes with very little reported in the last few days. Cape size period rates have remained muted this week with few fixtures reported. The period market for dry has yet to pick up and rates have continued to fall for Capes.